The KMC XD797 Spy is available in 17, 18 and 20 inch sizes. Standard and lifted truck applications are available. 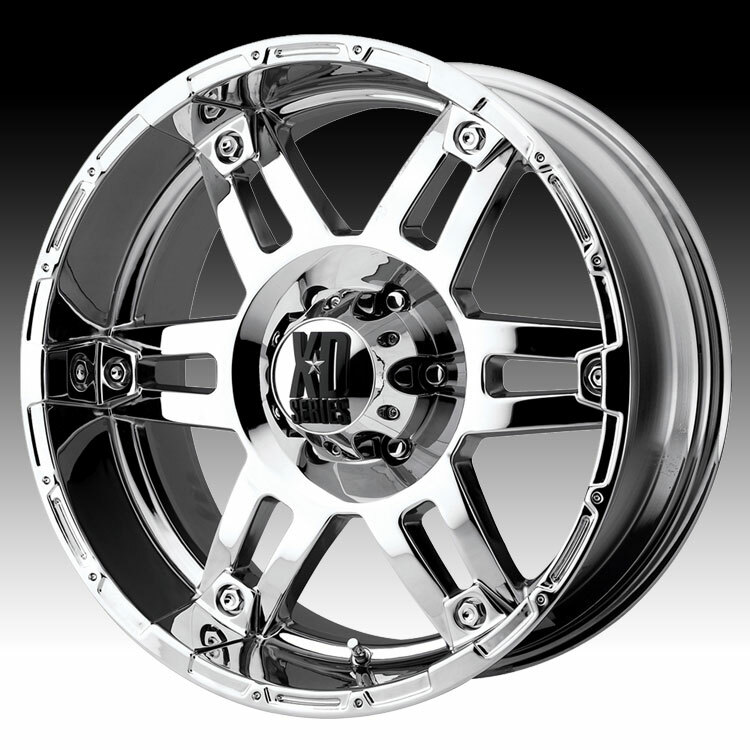 17x8 8x180 +18 XD79778088218 $273.00 28.36 Lbs -->> Call or email for special deals!